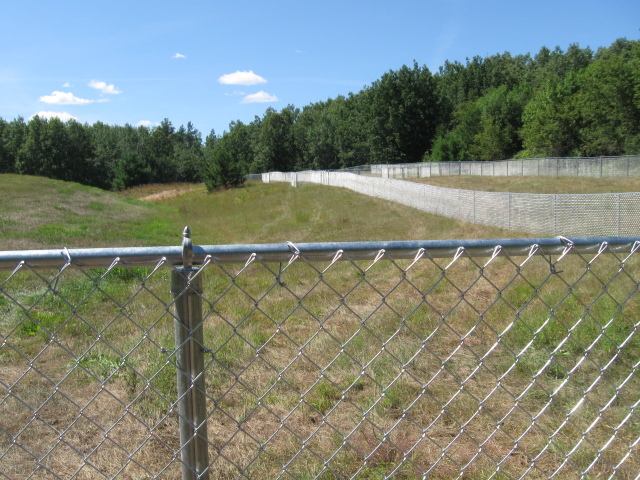 In 2012, a dog park was created just one mile north of Webster on Highway 35 fire number 27383. 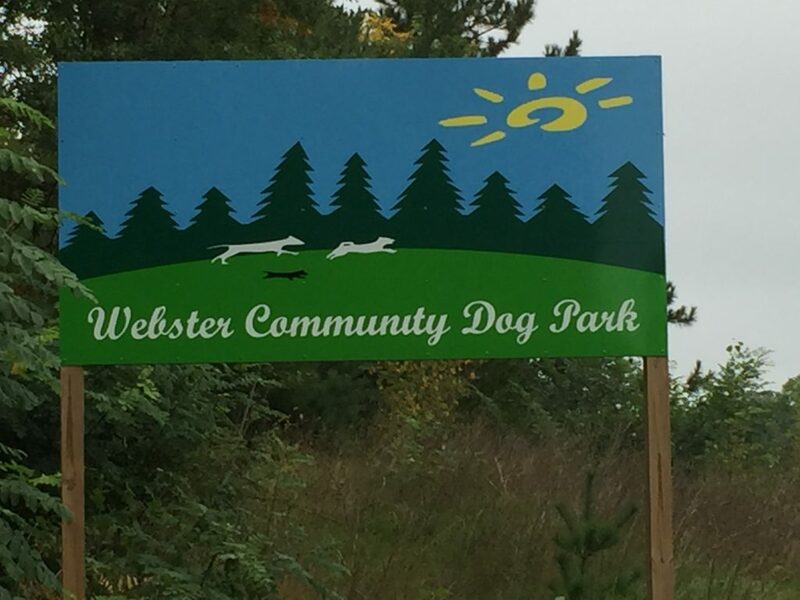 The Village of Webster provided the land, and volunteers raised the funds to purchase and install fencing, signs, etc. 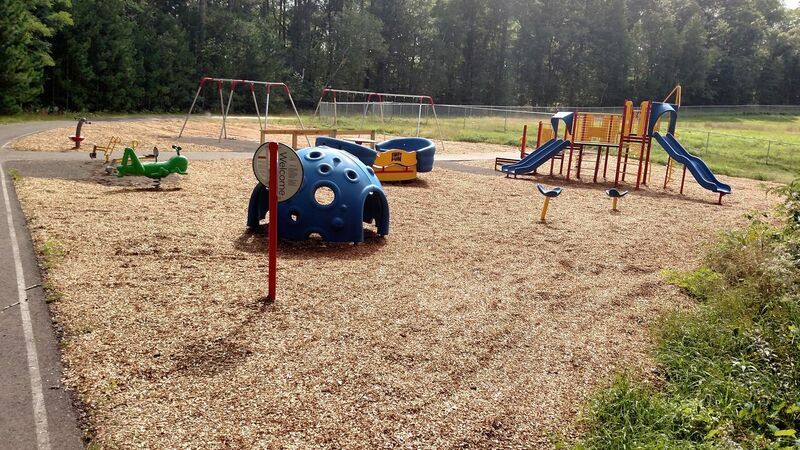 The park is up and running, and provides an excellent area to exercise dogs (and owners), provides an atmosphere for socialization, and is a nice area to get away. It has separate areas for small dogs and large dogs, as well as a training area and all areas are double gated to prevent runaways. 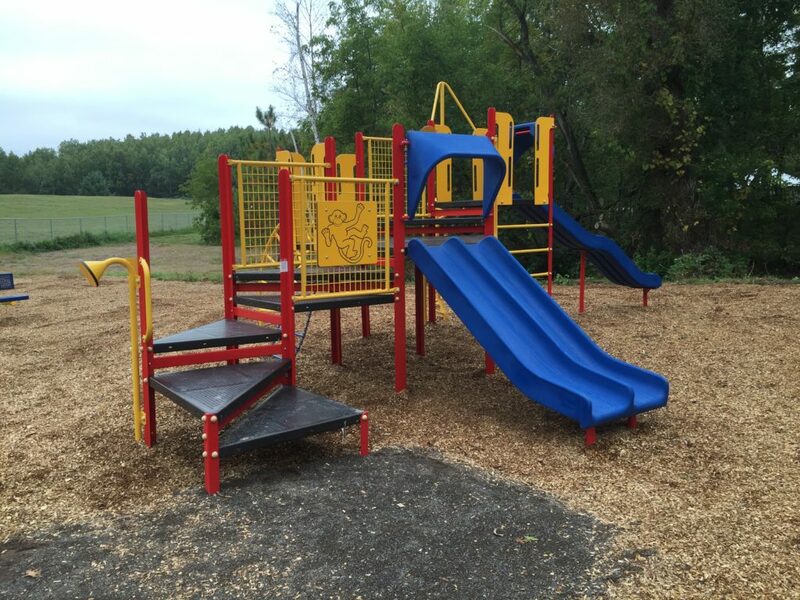 In 2013, DSI (Diversifies Services Inc.) received a Bremer Foundation Grant to develop an ADA accessible trail around the park, purchase accessible playground equipment, improve the parking area, and do landscaping, plant flowers etc. Interfaith Caregivers provided the volunteers to clear these areas, and the initial excavation was done in the fall of 2013. You can help sustain and improve the Dog Park by purchasing a sponsorship or memorial plaque. It helps the park, and it will make you feel good. Our goal is to raise $10,000 this year for continued improvements. 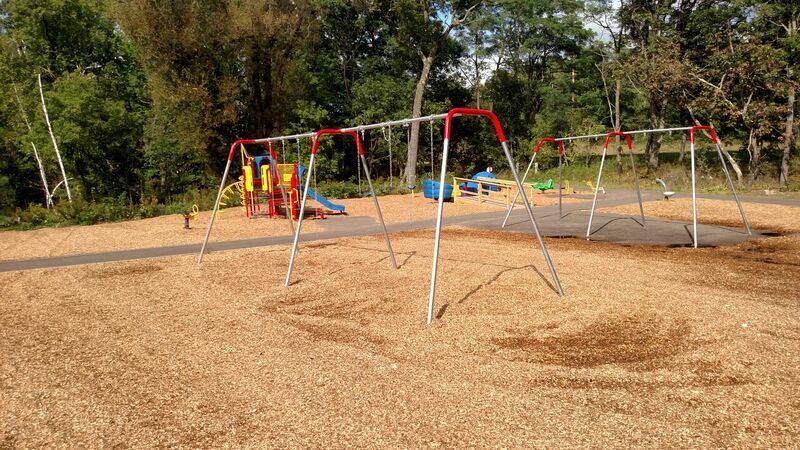 Please help us enhance this park! -Open daily, during daylight hours. -Please clean up after your dog! Dog waste is unsanitary and can lead to illness. Pick up your dog's waste and keep the dog park clean by sealing in a bag and disposing in a trash receptacle. -Owner/handler must carry a leash and maintain voice control of their dog(s) at all times. Controlling dogs is critical to the success of the park. Dogs must be removed if uncontrollable. -Dogs should be off-leash within the Dog Park. 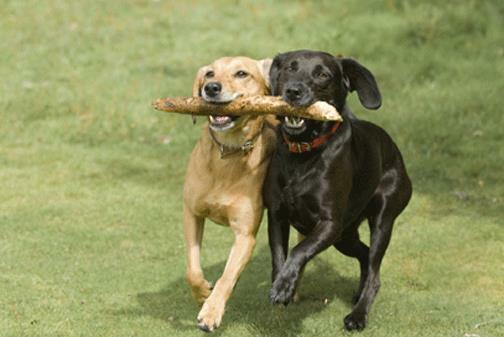 Leash your pet before leaving the dog park and keep leashed in all other areas of the park. -Dogs must be licensed (from your municipality), have up-to-date vaccinations and an owner identification tag. -Puppies under 4 months, aggressive dogs, dogs in heat, or ill dogs are prohibited in the park. -Do not smoke or eat while at dog park, glass containers are prohibited. -Limit of three dogs per person per visit. 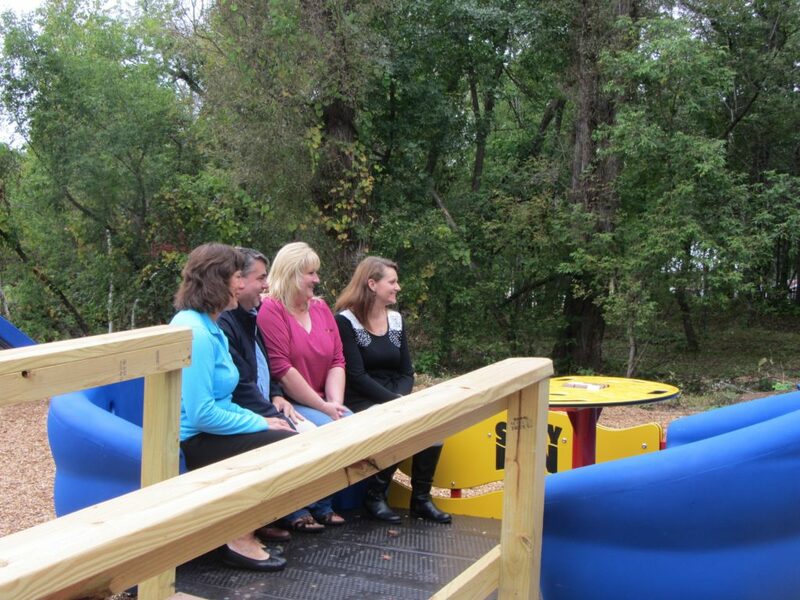 -Young children must be accompanied by an adult and supervised closely. -Do not approach or attempt to touch or pet another dog without the owner's permission. 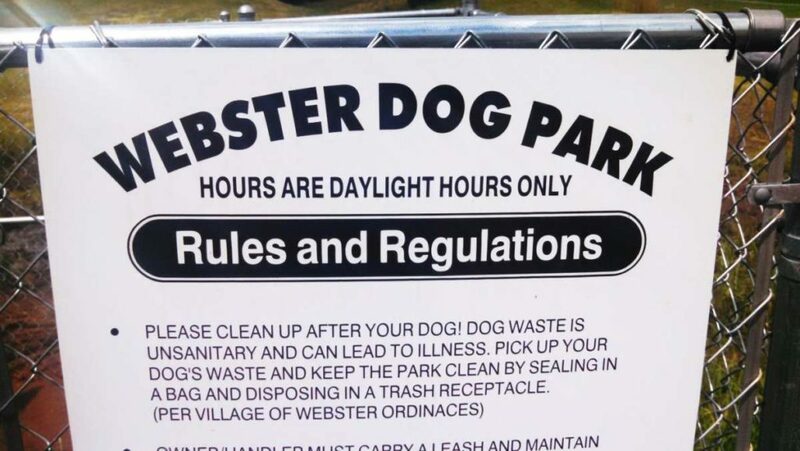 Users are advised that the use of this dog park is at your own risk, including but not limited to the risk of being bitten, being knocked down, tripping, etc. Dog owners/handlers are personally and legally responsible for their animals. You are using this facility at your own risk and are personally and legally liable. 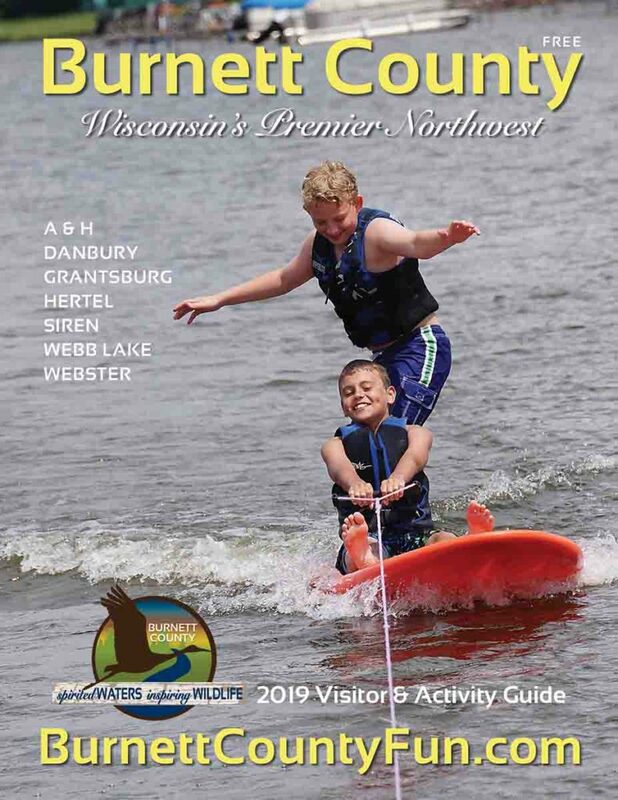 **BY INFORMING USERS OF THE RISKS INVOLVED IN USING THIS DOG PARK THE VILLAGE OF WEBSTER AND STATE OF WISCONSIN ASSUMES NO LIABILITY PER STATE STATUTE 895.52 RECREATIONAL ACTIVITIES; LIMITATION OF PROPERTY OWNERS' LIABILITY. The future of the dog park depends on owners' consideration for others. Thank you!